Welcome to our Cincinnati Park Sleep Fly hotel selections! 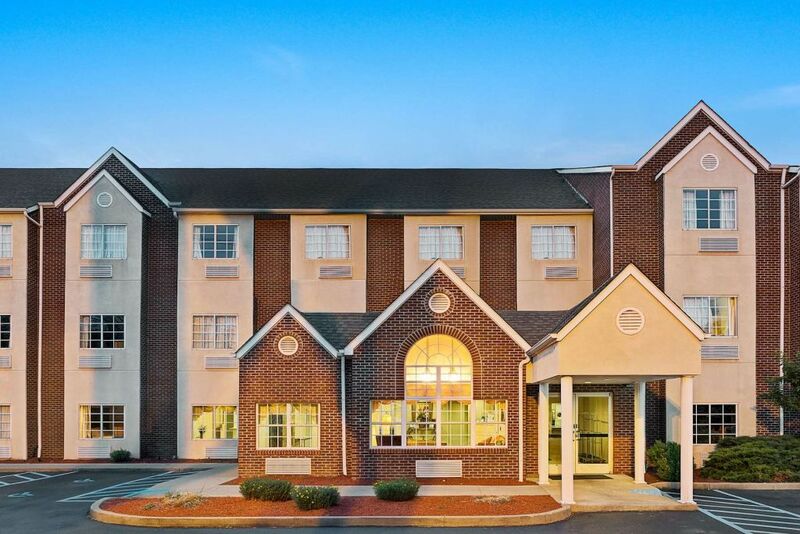 On this site, you'll find a list of great hotels near the Cincinnati/Northern Kentucky International Airport, along with the best rates for your convenience. You can reserve a room today and your reservation is guaranteed. Our partners hotels are comfortable and affordable, with free parking and shuttle services available to make your traveling experience as smooth as possible. In addition, since the hotels are so close to the CVG Airport, you can be sure you'll never miss a flight! The uniqueness of Cincinnati-Kentucky (CVG) Airport is not just in its cross-border access. It's also at its website. Not many other airports provide available parking garage spaces and TSA wait times on their website's homepage. But this is what CVG does, and it stands out. Other features which make CVG a choice for air passengers is the underground transportation system that runs through all the terminals and its access via four major interstates. Ten airlines serve CVG on a regular basis with Frontier being one of its major carriers. American, Delta, Southwest, and United also serve Southern Ohio and Northern Kentucky flyers.